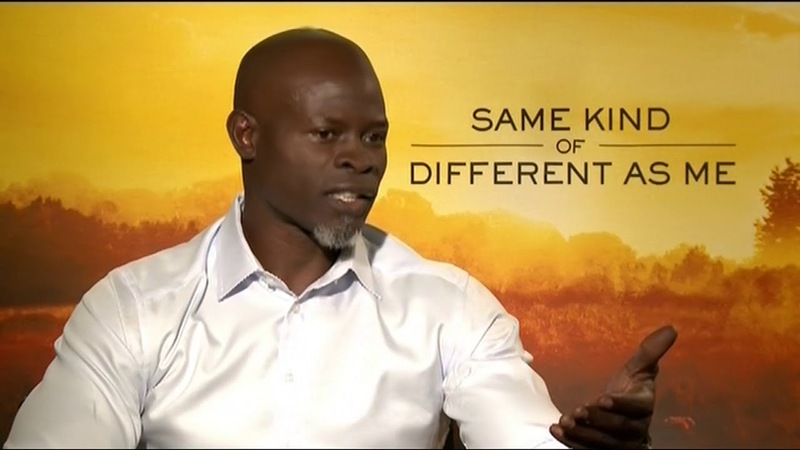 In the new movie “Same Kind of Different As Me,” Djimon Hounsou plays a homeless man named Denver who helps not only bring a family back together but also a city. 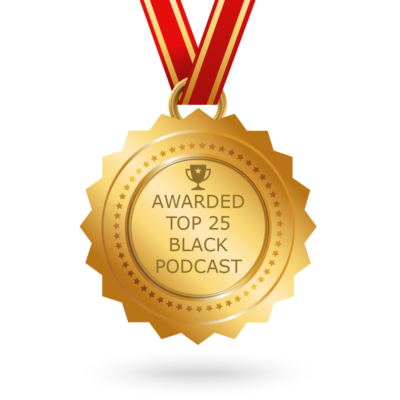 Based on a true story that confronts stereotypes, this movie weaves together faith, family and forgiveness. Roland Martin recently sat down with Hounsou who shared why this role was personal for him.